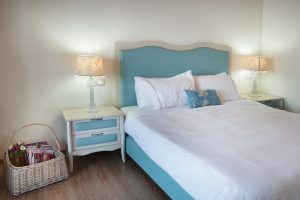 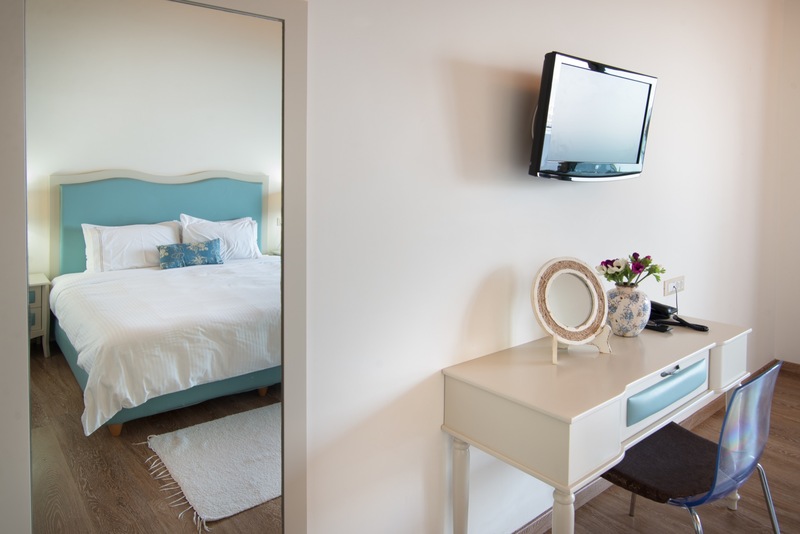 This type of room comes with distinctive décor and furnishings inside the room, wooden floor and ceiling, that combines perfectly the modern design with the traditional style of the region. 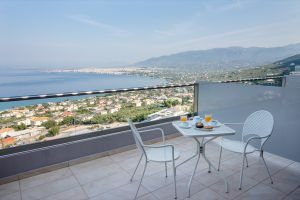 The large private balcony with an area of 20 sq. 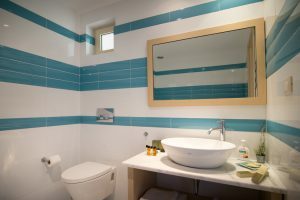 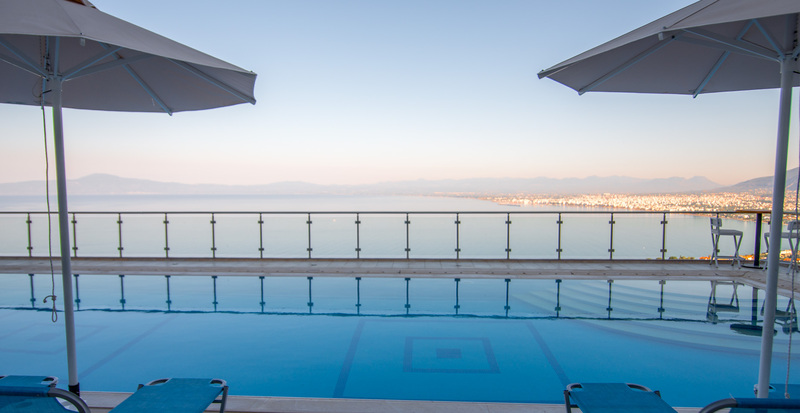 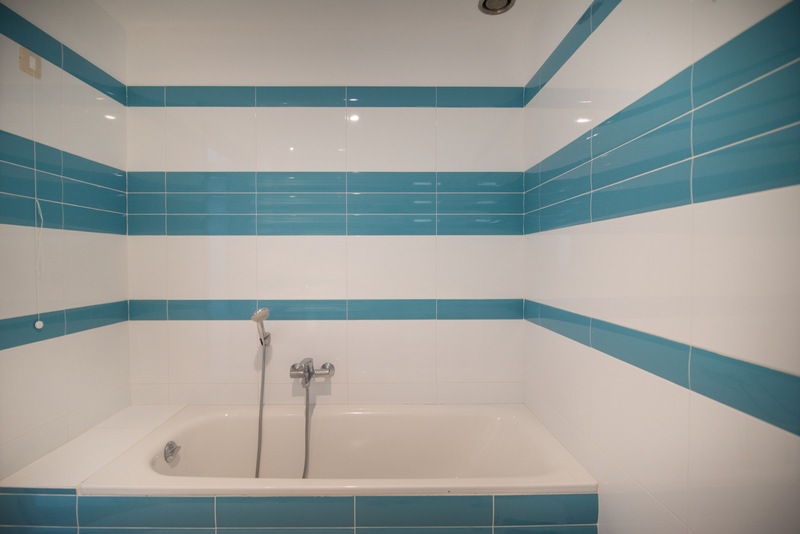 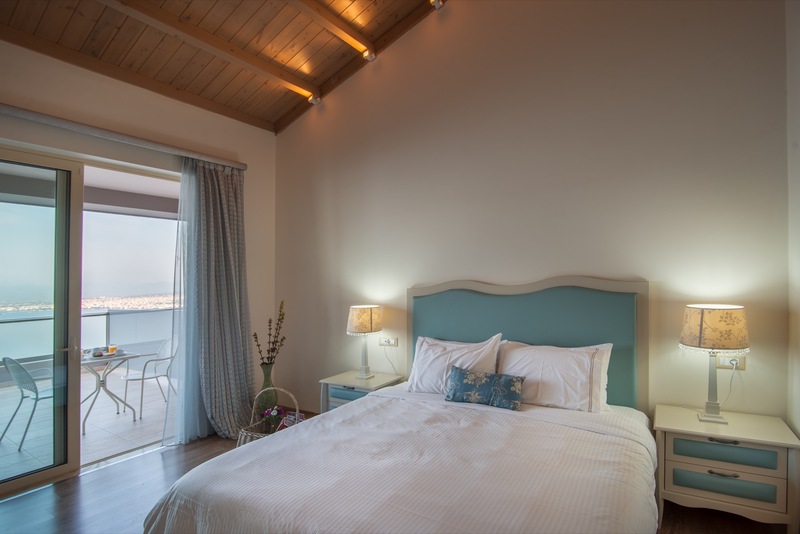 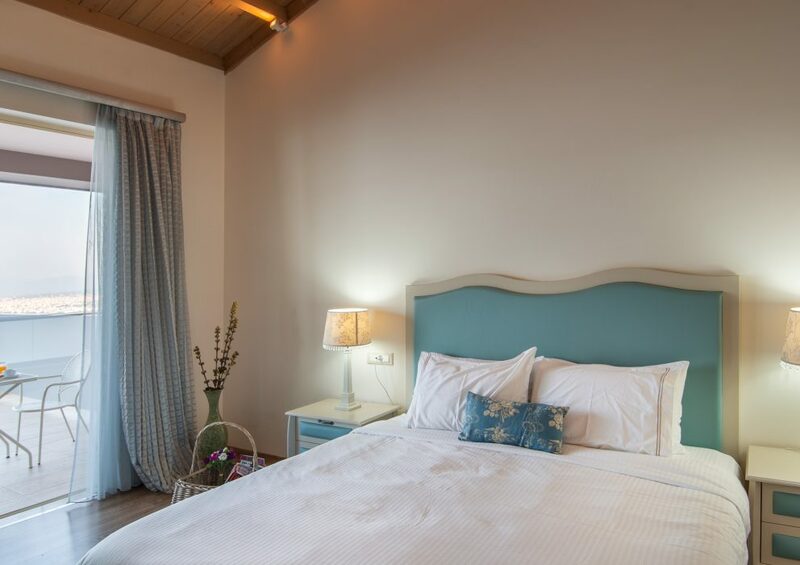 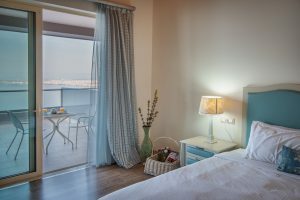 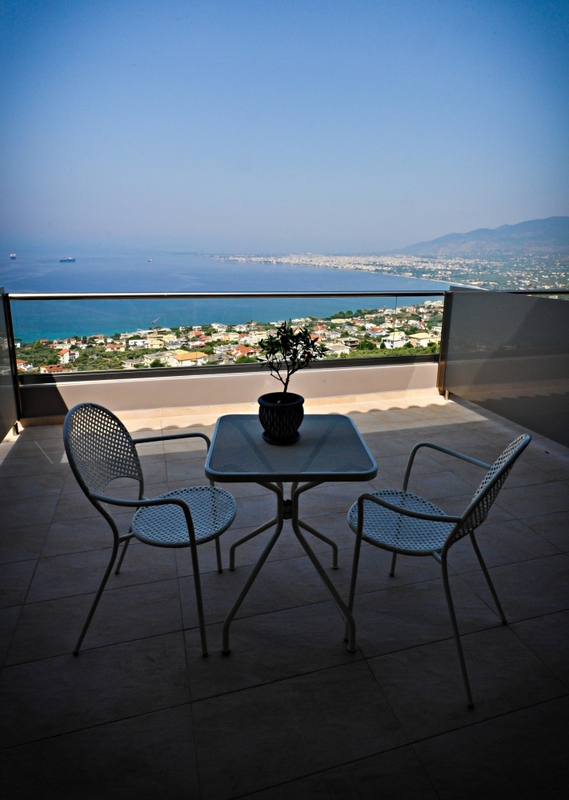 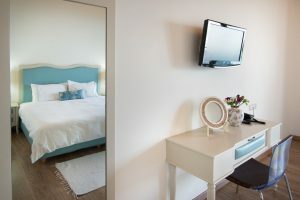 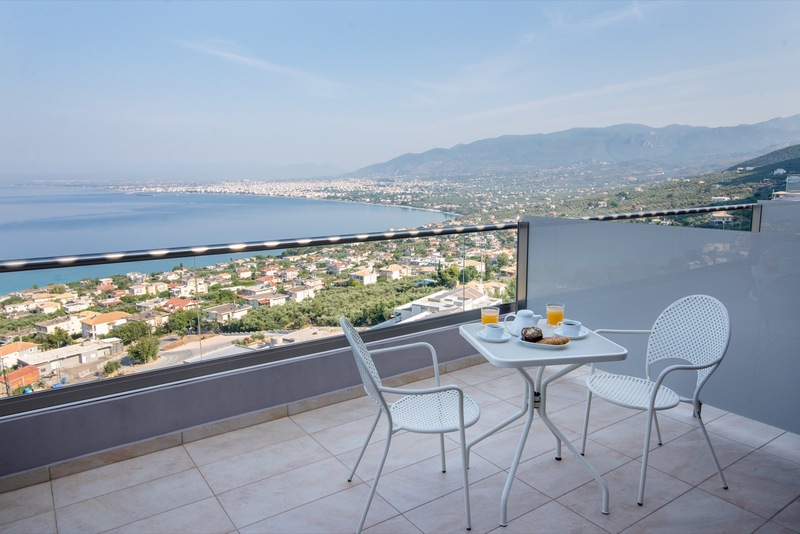 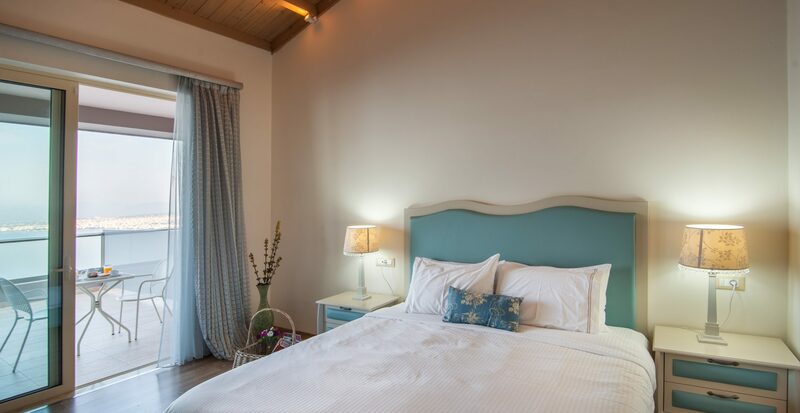 m. and panoramic views over the Messinian Gulf provide a spectacular view combining the sea, the town of Kalamata and the surrounding mountains. Along with a newspaper, a book or a magazine, you can enjoy your coffee, drink or even your breakfast on the balcony.